Found 6 file extension associations related to 3DField and 1 file format developed specifically for use with 3DField. 3DField converts your data into contour maps and surface plots. 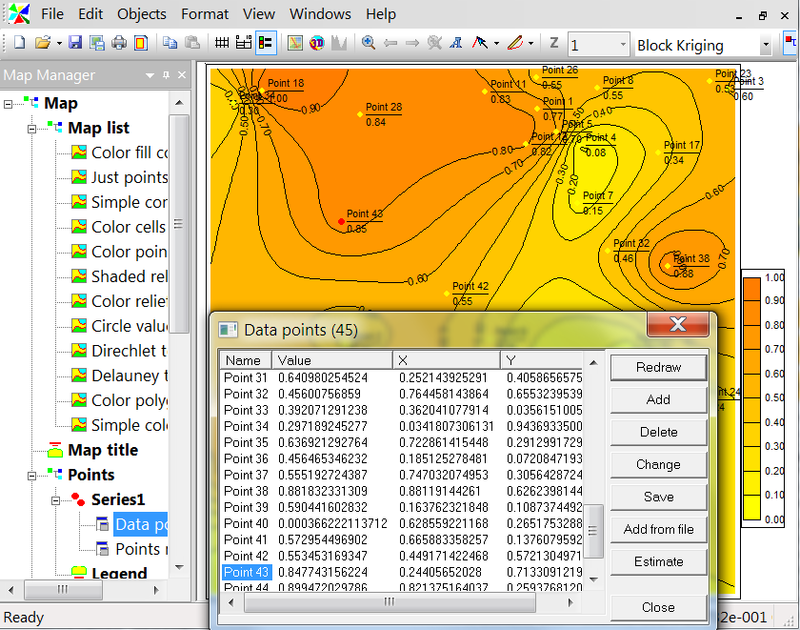 It creates a 3D map or a contour chart from the scattered points, numerical arrays or other data set. All aspects of 2D or 3D maps can be customized to produce exactly the presentation you want. The software component SWLib and others are available. If you need more information please contact the developers of 3DField (Vladimir Galouchko), or check out their product website.